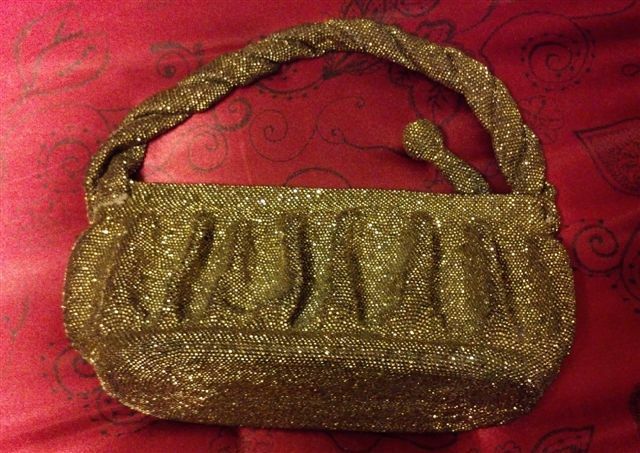 Are you going to a party but you are not sure you have the right bag to match the outfit? 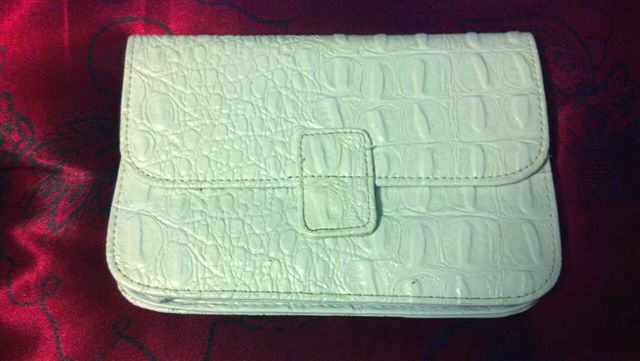 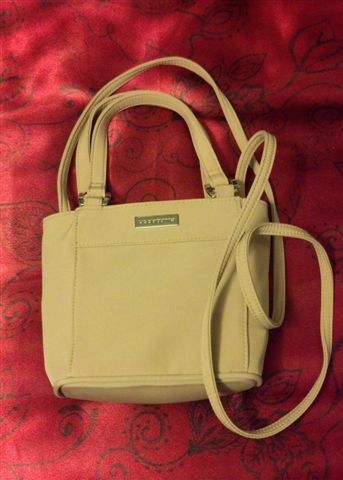 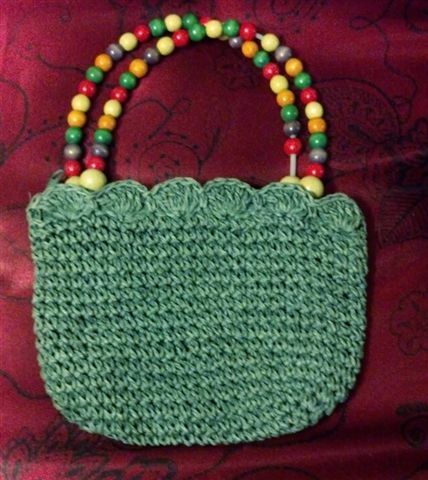 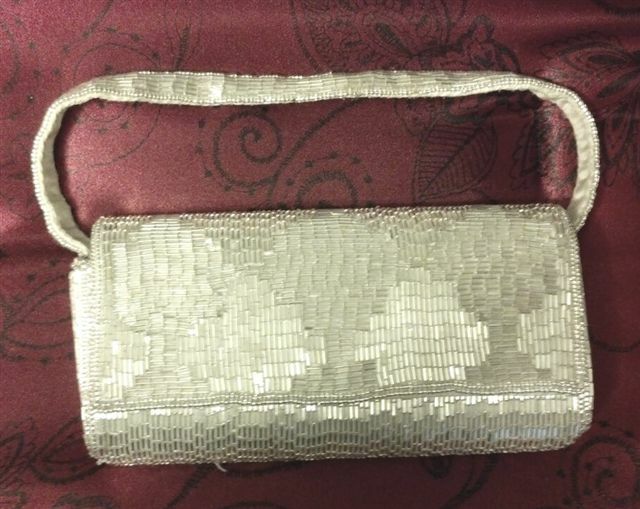 Do not fret because we’ve got a wide array of handbags and purses. 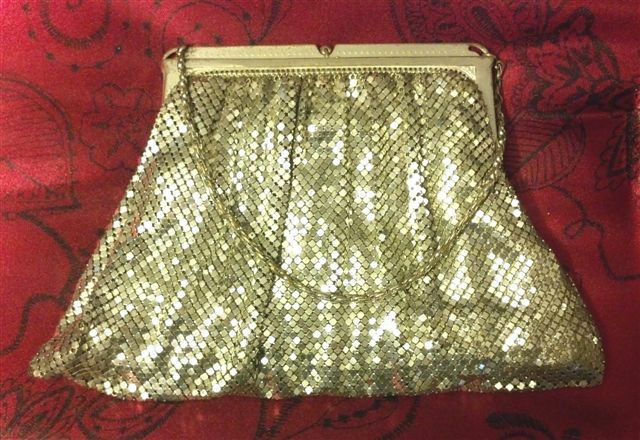 You will truly find one that will fit perfectly for what you are wearing for the night. 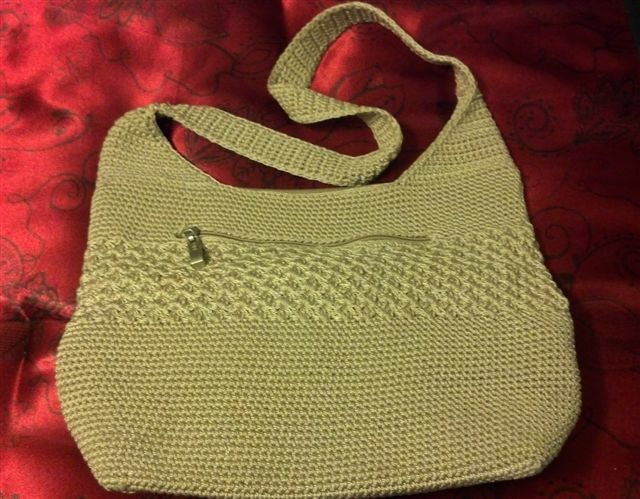 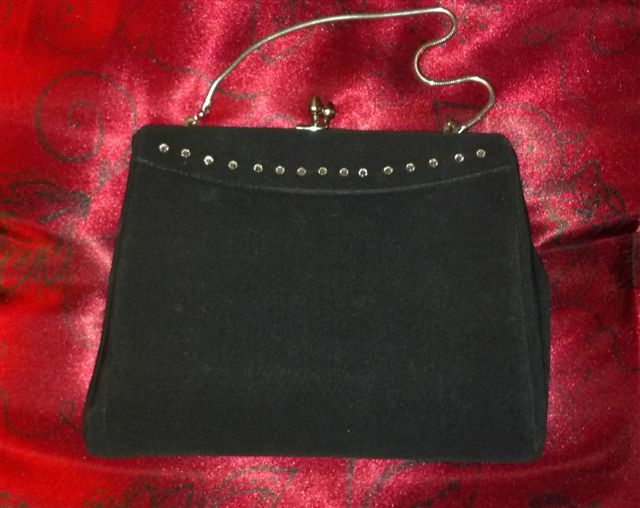 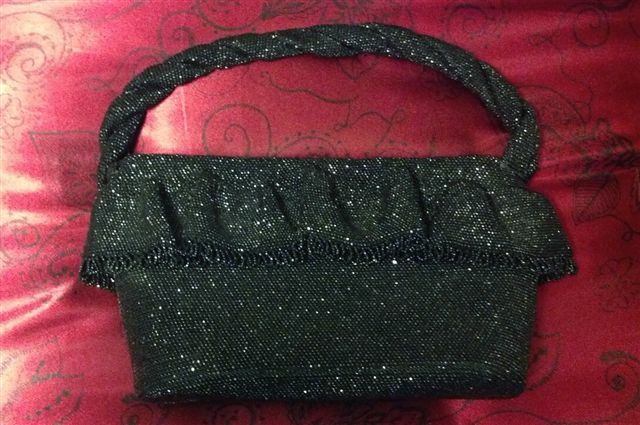 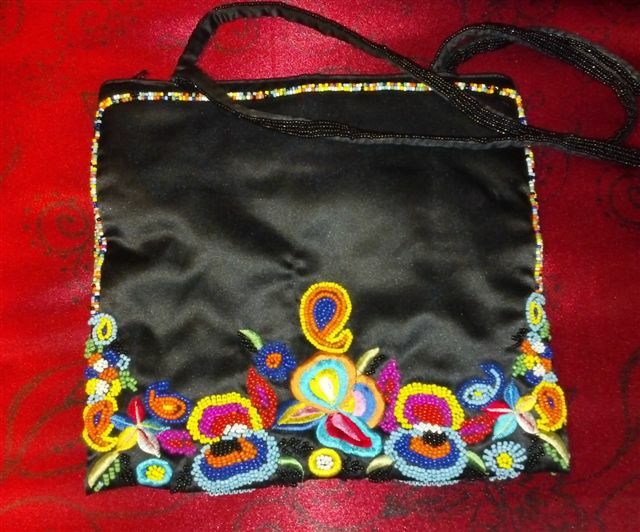 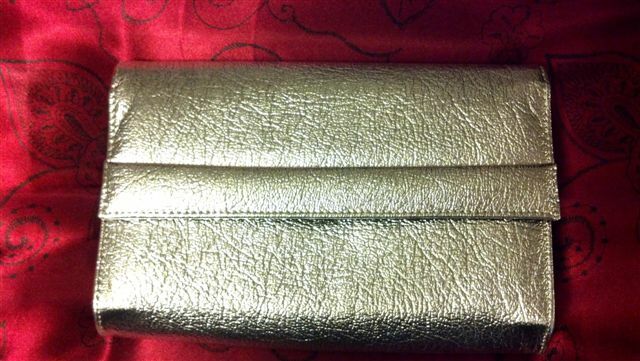 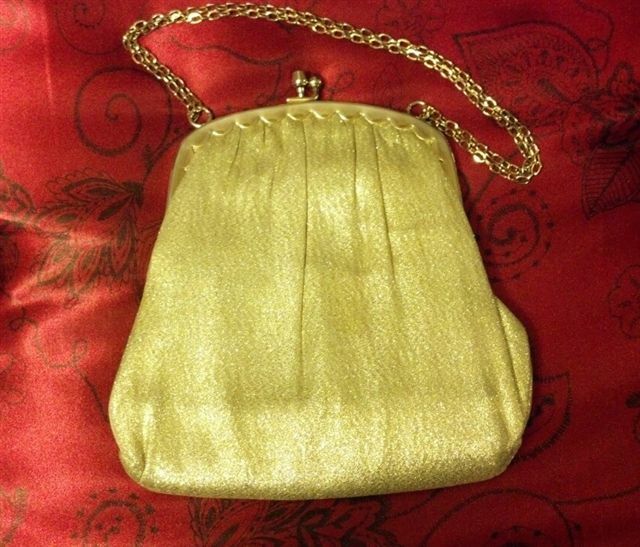 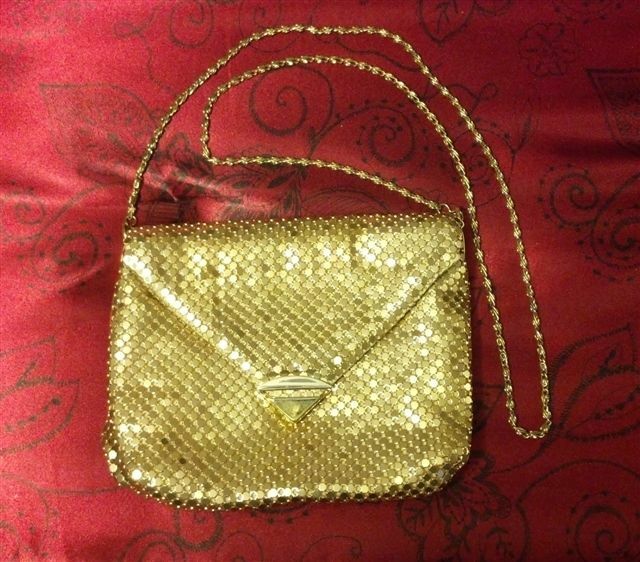 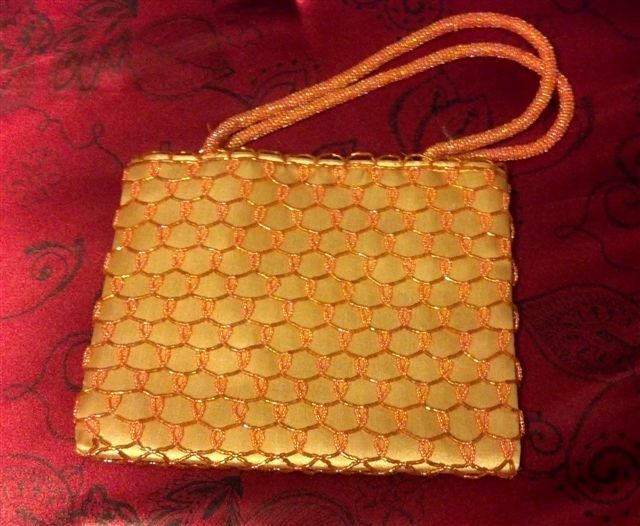 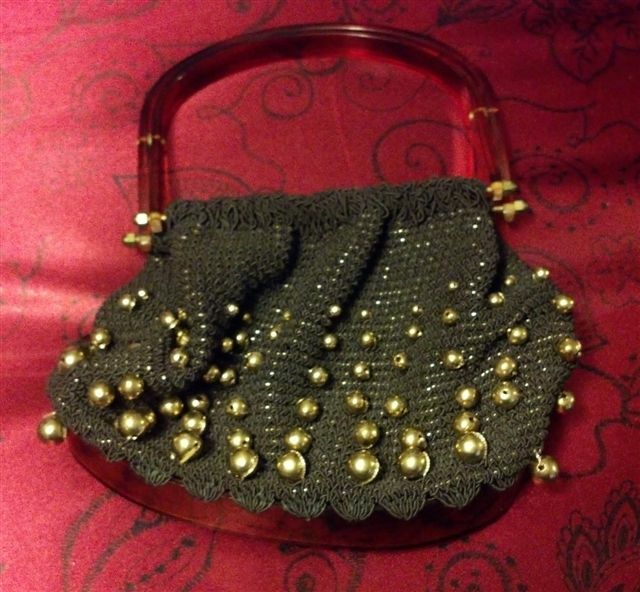 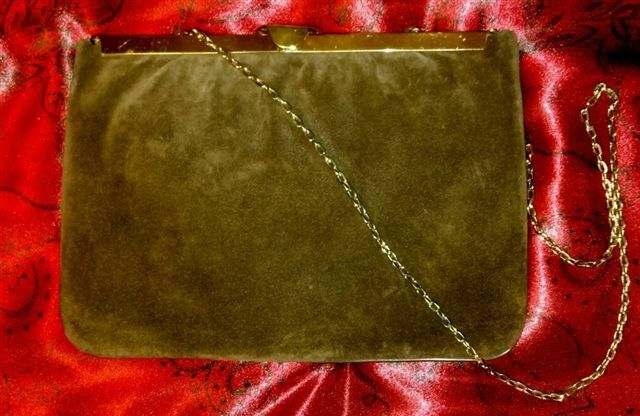 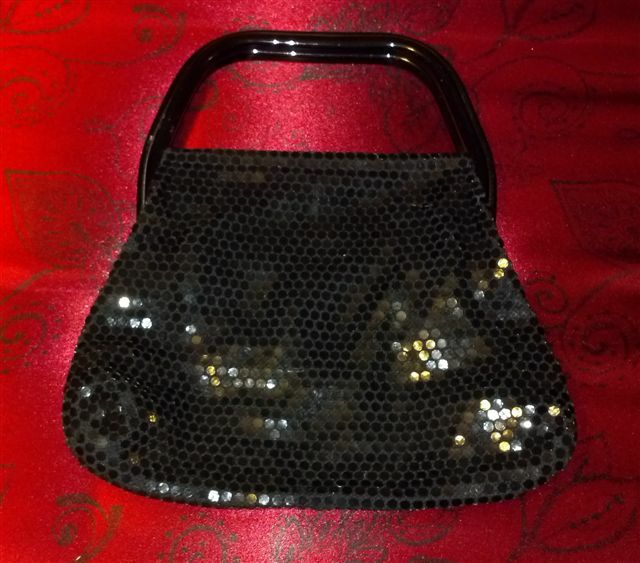 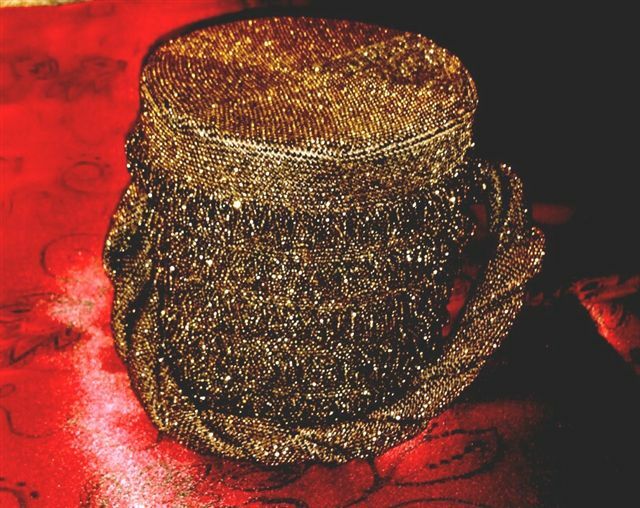 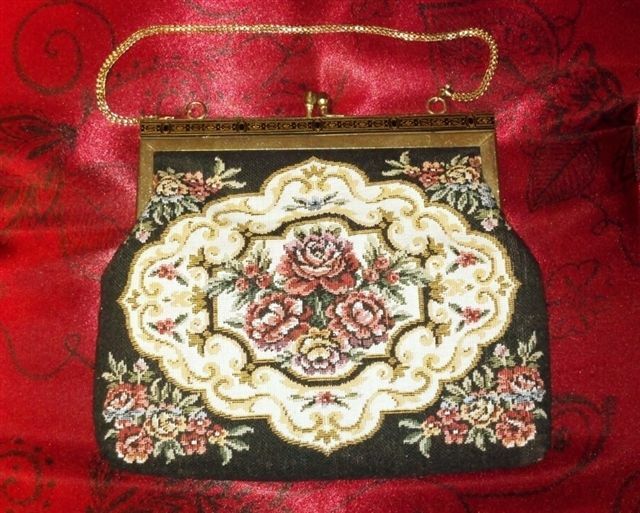 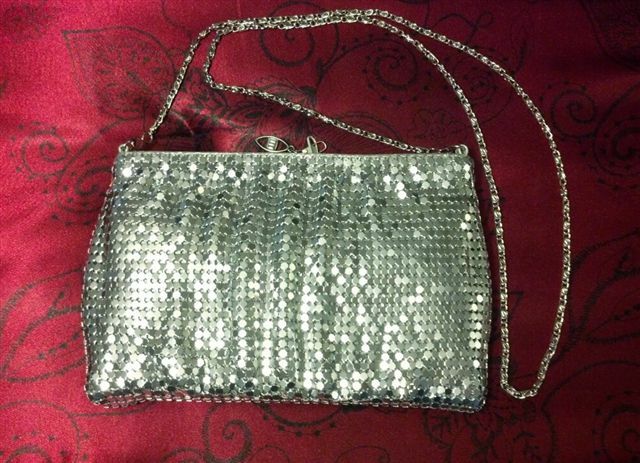 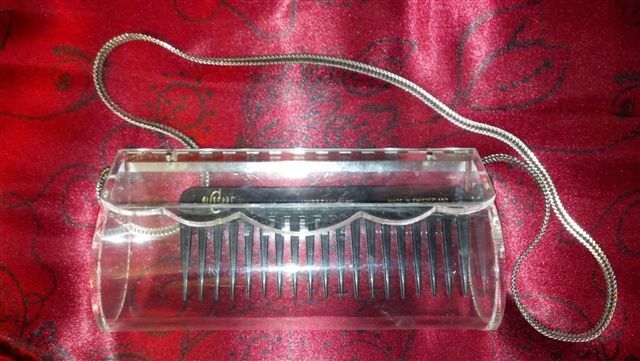 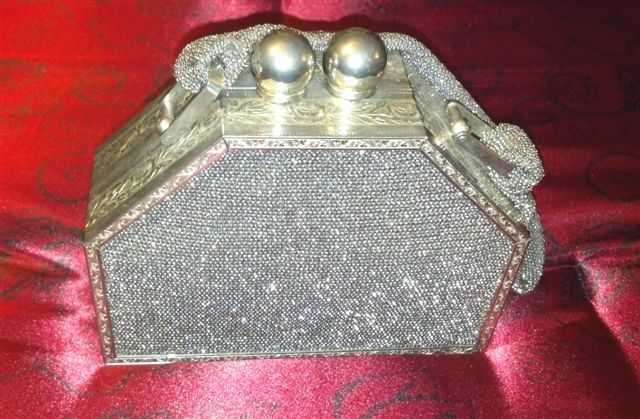 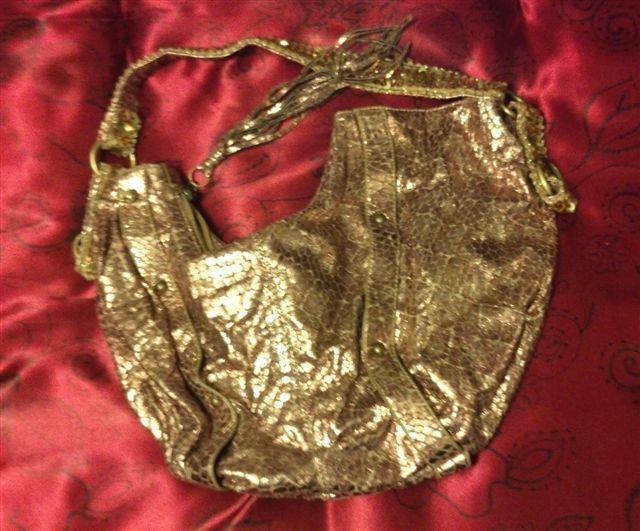 We’ve got purses for evening parties that go well with the evening gowns that we have. 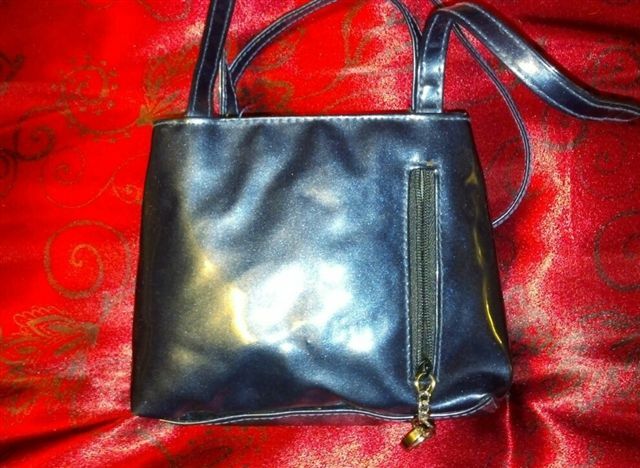 We also have a collection of sling bags that will make you look sleek yet comfy in style. 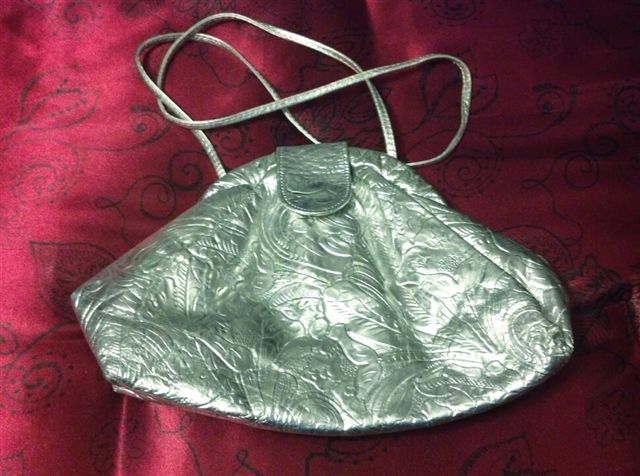 We’ve also have vintage pieces that will make you look like you just left an earlier time. 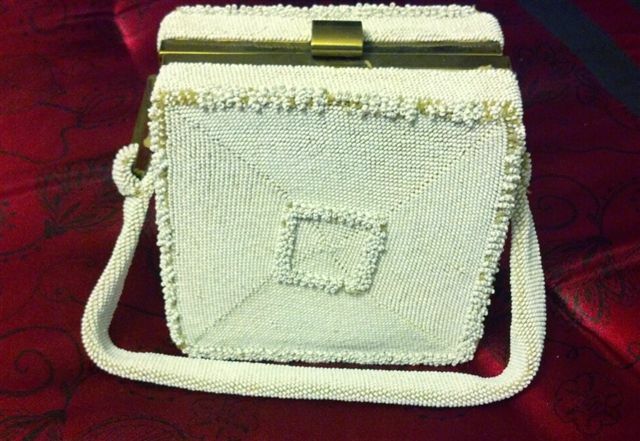 All these bags are cleaned and properly cared for to maintain their mint condition.